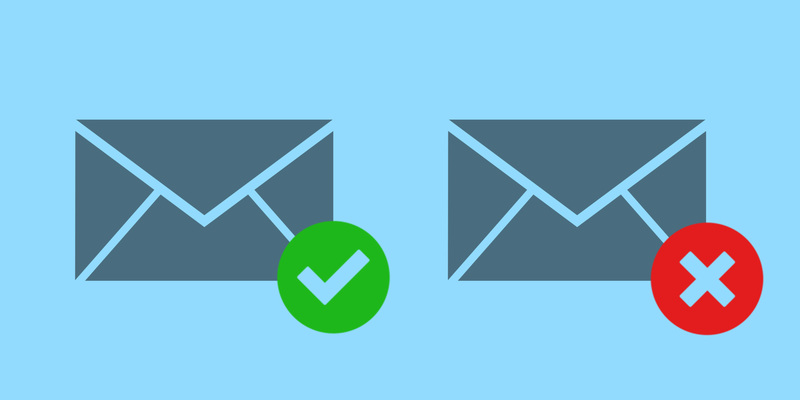 What is real-time email verification? 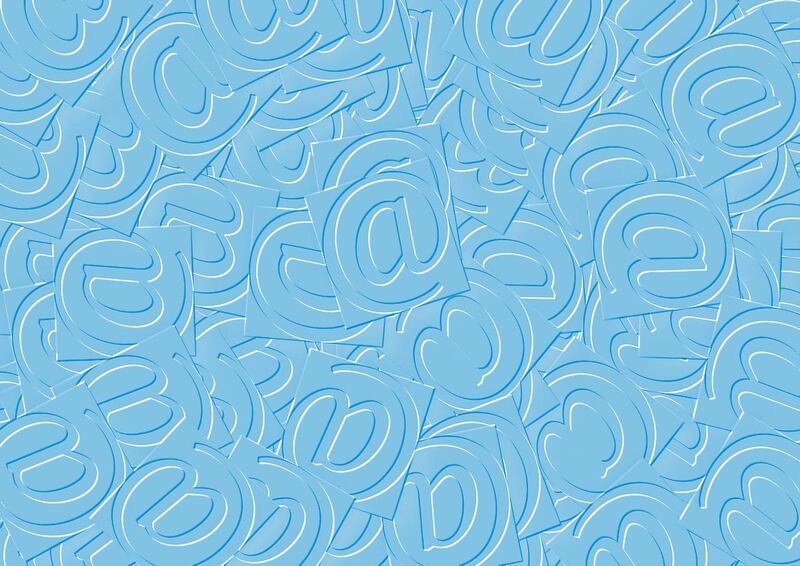 Email marketing still works, and it relies on validity of email database you’ve collected. How good are your products and how do you tell people about them also matter, don’t get us wrong. Though nobody wants to go into a blacklist of spammers because of high number of bounced emails. How do you check if emails are real? How do you check 1000 of them? Luckily, a solution exists – email verification service. There are dozens of them actually, and what they do is determining whether email addresses are valid and deliverable. This, in turn, helps to lower the risk of bounces and improving your marketing campaigns. We’ve decided to do a service to you, marketers and CEOs, by reviewing vendors and selecting the best email verifier services. We are compiling a list of top-25 with key features, pricing and links, and finish it up with a comparison table. Before that, one quick piece of information to be armed with. Also known as validation, email list cleaning, email verification is a process that checks whether given email addresses are valid. It is an online SaaS type of service, typically by a hosted provider where you can upload a list in .csv or other formats. For validation it uses techniques like syntax check, domain check, disposable address detection, etc. Invalid emails are marked or deleted. Real time verification through an API. A visitor from the web enters email address on a site and test is carried out. In few seconds a message appears with valid/invalid result. Usually, such online services have a limit of 5 to 10 entries at a time, and are free. Bulk email list verification. For cases when we’re talking about thousands-to-millions of addresses. Such email verifier systems allow you to upload a ready file (usually Excel type), wait while the list is checked, and download a clean list. Surely, you have to pay for it, while getting 80 to 98% accurate results. We’ll be reviewing only bulk validation tools that are paid, not including one-at-a-time services like MailTester or VerifyEmailAddress. Those are free and good when you need to guess an email of some guy once a while. Of bulk email verifiers there are plenty, so we’ve selected top-25, neither naming the best/worst nor rating them. We’ll just briefly highlight their key features and pricing, and you decide what’s best for you. A US company, certified both in the USA and EU, has over 7 years of experience. Their software can verify B2B and B2C type of emails, and has achieved good speed – the processing time for small amounts of emails takes seconds. Also, they put great care into fraud protection, so a default check for fraud emails powered by Sendshield technology is included. Pricing is very flexible: you can check up to 500 addresses just for $5, or up to thousands addresses, or you may even apply for a quote of your specific amount. Additional features: auto-correction for typos, phone/address validation, IP blacklist monitoring. Customer support: 9:00 AM – 6:00 PM CST, Monday-Friday. View Pricing plans for Xverify. 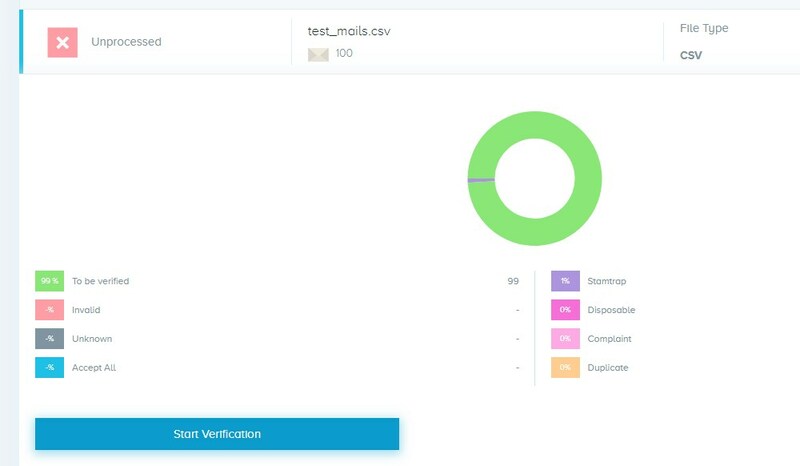 The algorithm of this email verifier contains domain and syntax validation, removal of spam-trap emails (that cannot receive incoming messages), risky emails cautions, MTA validation (sophisticated Mail Transfer Agent technology), MX records validation (mail exchange servers check). So as you can clearly see, a quite impressive and rigorous validation processes. 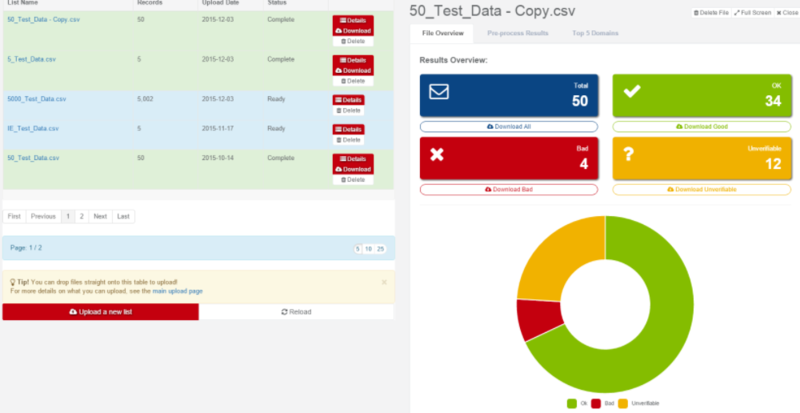 Emaillist Verify has a simple interface, shows email bounce stats in real-time, and also removes duplicate. Solid solution for its price. Processing time: from 30 minutes to 2 hours on average. Additional features: MailChimp & AWeber integration, real-time bouncing (unseen emails to unvalidated addresses), complainers database. Customer support: Email, phone, chat. View Pricing plans for EmaillistVerify. If you have to verify email lists regularly and your email marketing campaign depends on it, Email List Validation service has all you need. You can do bulk verification for lists up to 5 million addresses with the best price in the market (use this coupon code “CLEANIT” to get 20% off). The service will remove duplicates, invalid and spam-trap emails (with special indicators), flag risky or suspicious emails, validate via transfer agent the MIX Record, confirm domain validity, etc. You can choose the plan which fits your budget from multiple options: $19, $49, $99, $159, $499, $1,000 and $1,600. List formats to upload: txt, csv. Additional features: Integration with Mailchimp, role-based account detection, pay-as-you-go option. Customer support: online help center, chat, phone, email. View Pricing plans for Email List Validation. Another US company with very promising 99% accuracy rate and 10x improvement of bounce rate. By the very name they emphasize the exact benefit they are selling. No software installation is required, just upload the list of any amount (up to 5 million addresses) and do the check. Pricing is flexible as expected, and there are 100 free email checks for those who want to try it out before purchasing. Integration into your website or app is also possible for Ruby, C#, Python and PHP solutions. View Pricing plans for Bounceless. This service does really start to verify beginning with those who sign up to their product – you need to confirm your identity with a Linkedin account after you’ve entered email. The verifier is neat and navigation is easy. Mostly drag-n-drop, and once you upload the list, you get a price quote for it depending on the number of records. Overall a good service, though pricing is in UK pounds. Their approach is 1 cent per 1 verification, or 0.75 GBP if you check not more than 250K addresses per month. Additional features: Integration with lots of mail sender platforms (Mailchimp, AWeber, Constant Contact, etc. ), algorithms validating in emails’ country/region of origin, risky emails section in results, plus removal option. Customer support: Phone, chat, email for US and UK/EU regions, plus online help center. View Pricing plans for BriteVerify. A UK company with servers located in Hungary, offering other useful services along email verification (VAT number validation, bounce rate analysis, etc. For bulk email validation they offer six plans, starting from 10K emails and up to 2M. It is more expensive comparing to other services, though they have an ‘economy’ plan of $129 per 3,000 emails daily limit. The platform is user-friendly and works pretty fast, there’s also a bulk API. Additional features: Money-return guarantee if the bounce rate will be higher than 1% with cleaned email lists, role-based detection, EU VAT number verification. Customer support: Online help desk, UK-based support team by phone and/or email. View Pricing plans for Hubuco. Email list scrubbing – it’s good that someone has brought a new term to the world of email verifiers and verification services. On a serious note, this Italian service with over a decade on the market offers a robust and basic verifier. It does what it should: bulk check email addresses using techniques like DNS check, MX test, syntax validation etc. It also offers a RESTful API for real-time validation, and a unique feature of detecting emails that are unavailable temporarily. This is aimed at avoiding greylisting. 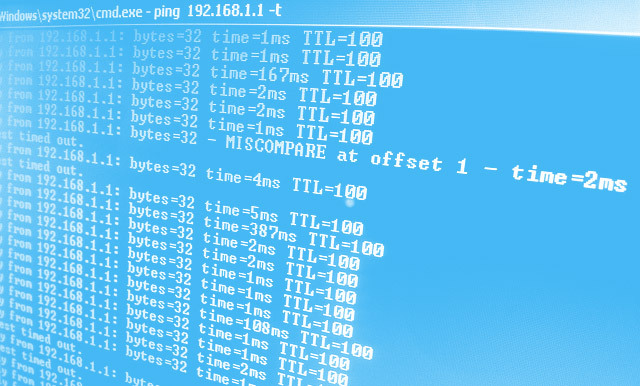 Additional features: DNS verification, international domain names (IDN), ISP-specific syntax validation, SMTP connection. Customer support: Help desk, chat, email, phone. View Pricing plans for Verifalia. Primarily an online one-at-a-time email verifier tool, though a bulk verification has been introduced recently. Its is limited to 100K email addresses though, but the dashboard is simple and easy to work with, nothing excessive there, and all drag and drop. Upload, wait, check the results and download it if you like. A great feature is 60 days storage of files you verified. The basic algorithm here is 3-step check: syntax, domain and mailbox. Additional features: 100,000 maximum addresses per file, Yahoo service preference, options to download separate status emails, 60 days results storage. View Pricing plans for Email-Checker. 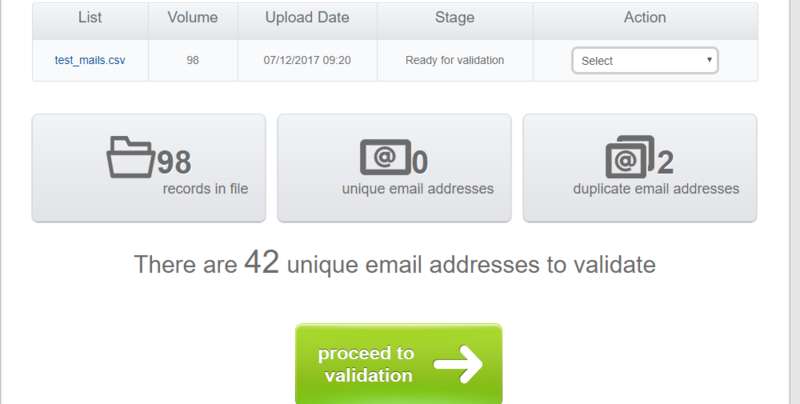 This is one of the best email verifier services due to incorporating seven different types of validation. This includes: syntax checking, domain/MX records check, role detection, DEA detection, free email service detection, typo detection, mailbox existence check. For bulk list verification you upload a .txt or .csv file and get it processed. 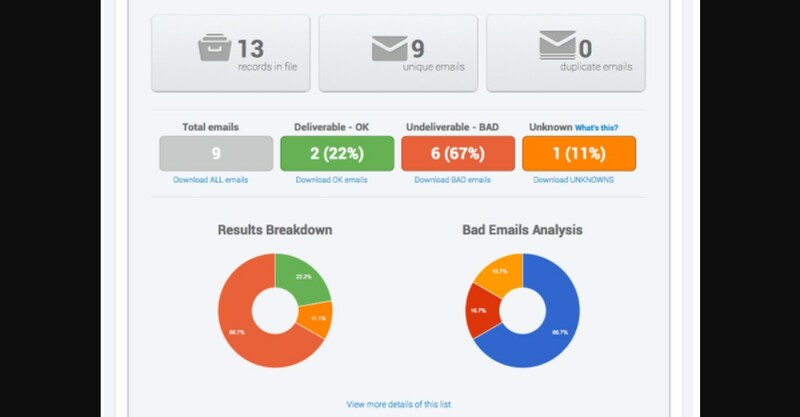 A summary shows percentages of valid, invalid and unknown emails, as well as time spent to complete the task. Additional features: Focus on Yahoo and Outlook email addresses, integration with Zapier, Sendgrid, Mailerlite, Drip and more, validation statistics. Customer support: 24/7 by email. View Pricing plans for QuickEmailVerification. 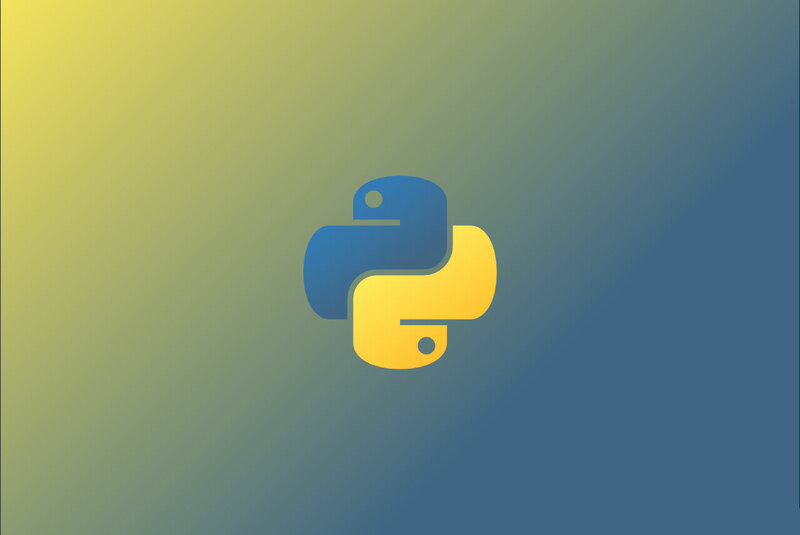 Additional features: Integrations with multiple email senders, various download options (deliverable emails, all emails, custom), API for Node.js, Ruby and Python for web forms. Customer support: US and UK support teams, phone and email. View Pricing plans for Kickbox. With EmailMarker it is possible to upload email lists online on their web application, and it all happens there easily. They also claim to offer a full refund in case you get more than 5% bounce rate of your marketing campaign based on the verified email list. Multiple file formats are accepted to upload: .csv, .xls, .xlsx, .txt. 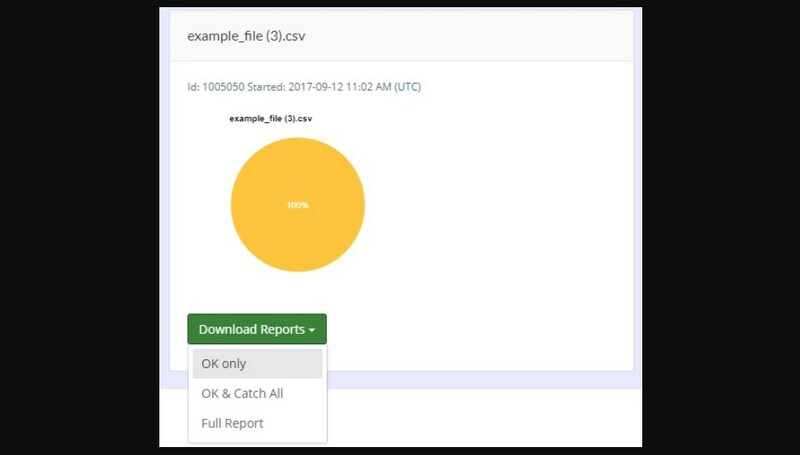 When downloading results, you get 2 separate files, one clean list with only valid emails, and original file with new status column to each email record. Customer support: Mail, chat and phone 24/7. View Pricing plans for Email Marker. One of the newest email verifiers with a fresh look, modern design and all the necessary features. No contract required, just a monthly fee based on the volume of email checks. The speed of verification process is very good – it takes about 45 minutes for an average list of 100K addresses. And they promise 97% guarantee of clean emails delivery. File upload is possible via service account, and you can update your list when downloaded, or export it the email sender account. Additional features: Results segmentation, list analysis and archiving, 1000 free verifications with API, multiple ESP integrations. Customer support: Mail, chat, phone at business hours, online help desk. View Pricing plans for Neverbounce. The interface of DataValidation verifier is pretty simple, where you directly upload the email list, or integrate with ESP account. This last action will import all the records and just verify it in the same manner. This email verification tool presents results a bit differently from others: it assigns grades to each email (A, A+, B, D, F) depending on deliverability rate. This is based on analysis of bounces, history of clicks, unsubscribes, etc. With API you can embed email validation for visitors of your website or contact form. Customer support: 24/5 support by email and LiveChat. View Pricing plans for DataValidation. The service that claims to have been a pioneer in email verification and has over a decade of experience. One thing that proves it (well, several things actually) is a plenty of features and layers of verification. 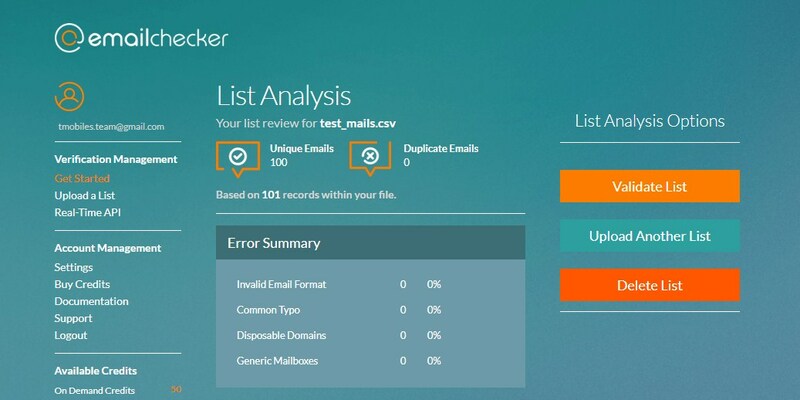 EmailChecker works as a cloud based platform, and its strong suit is B2B verifications. Useful tools include error/typo correction, DEA detection, integrations and highly accurate Yahoo/Gmail results. Also, lots of choice when it comes to pricing plans, so you can select a proper plan for your exact budget. 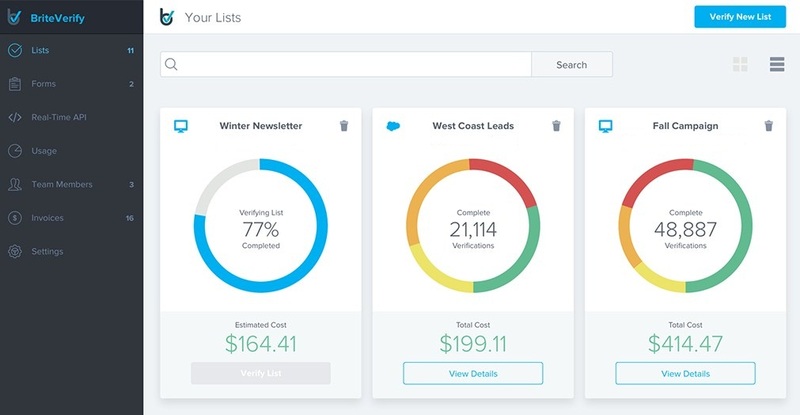 Additional features: monthly subscriptions and pay-as-you-go plans, drag-n-drop dashboard, full compliance with Gmail, Yahoo, Hotmail, multiple integrations. Customer support: Online help desk, email. View Pricing plans for EmailChecker. An all-online email verification platform with no need to install anything. The standard package of bulk validation is included, plus lists support multiple columns (like names, roles) and checking without sending test mails. In the user dashboard you can work with multiple lists simultaneously and get alerts when validation is finished. The service checks emails’ syntax, domains health and mailbox existence. The cost ranges from $25 to $300, and there are business monthly subscriptions. Additional features: Adherence to Microsoft Computing guidelines, 500K emails per day limit. View Pricing plans for BulkEmailVerifier. Accurate, easy to use and affordable… a good way to introduce any product, especially if you’re among best email verifier services. This one is just neat and simple, regular email checker for a decent price. It got all you need, from bulk verification lists, list cleaning (duplication removal) to real-time API. Checks for bad domains, spam-traps, complaints, syntax validation, and more. Customer support: Online support center, or by email and phone for NZ and AUS teams. View Pricing plans for Email Verifier. This one offers both single email and bulk email validation but you have to sign up. Once you do that, you can upload a file with addresses and start the check. You’ll get an email informing when the process is over and then you’ll be able to download the list. Navigation and dashboard are somewhat messy, though the main thing – verification is in place. This is a Malaysian company, and frankly, we included their service in the list in hope that our exposure could help them improve. Let’s hope so. View Pricing plans for Mailbox Validator. A service for email verification combined with Appending (adding names, phones, etc.) and Blacklist monitoring (notifications about email abuse). Somewhat strange pricing plans, where bulk verification costs $1,000 for up to one million records… but what about if I have much smaller lists? eHygienics explains that they are primarily servicing email marketers so a monthly subscription is their chief model. Bottom line: not for everyone. View Pricing plans for eHygienics. Modern and compatible, Email Hippo from UK offers robust and straightforward service for bulk lists verification. They allow uploading lists with up to 500K records, more on demand. In result you get 99% valid and accurate email addresses, while pricing is fair and variable. Also, a free trial for 100 checks is a good bonus. Emails in cleaned lists are marked simply as ‘OK’, “Bad’ and ‘Unknown’. Additional features: ISO 27001 certification, works on desktop/tablet/smartphone, Service level agreement (SLA) included, data centers in UK, USA, Europe and Asia. Customer support: By email and phone in UK. 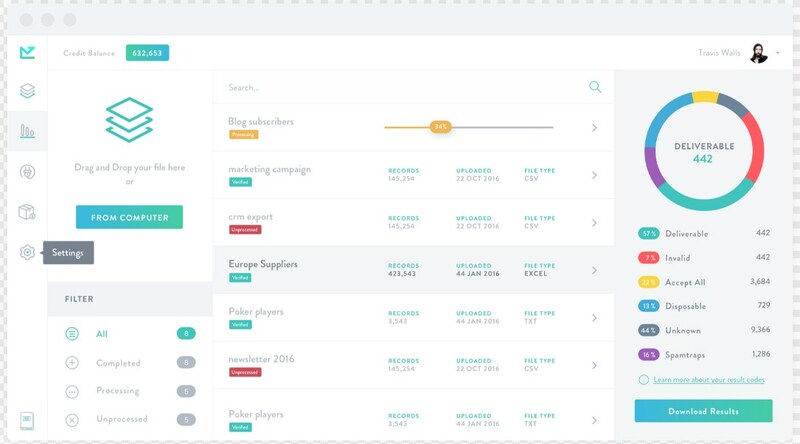 View Pricing plans for EmailHippo. TowerData email cleaning service works through MxValid tool to validate addresses. With it you can remove invalid emails, correct typos or syntax errors, avoid bots and spam traps. The mailbox check features is especially handy, it checks whether messages to a mailbox will bounce hard or soft, or deliver. Additionally, there’s email append service for those who seek to add more personal info to emails database. Customer support: US business hours via phone and email. View Pricing plans for TowerData. 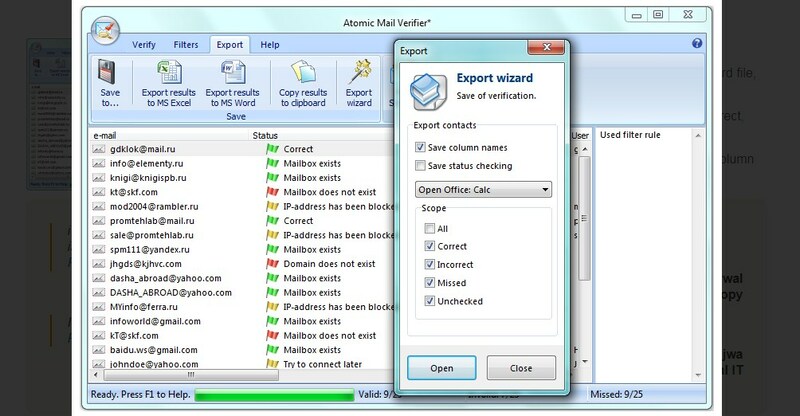 Atomic Park Software overall offers multiple services, such as email sender, email/lead extractor, online email verifier, SMS, and bulk email verification. The ladder and the one we’re reviewing is called Atomic Mail Verifier. It works in 3-level validity check: syntax, domain and mailbox check. This is a software pack you have to install on your device, and you can play around with trial beforehand. Customer support: Chat, phone, message in business hours. View Pricing plans for Atomic. An email verifier service from New Zealand, Listwise has everything you need when it comes to bulk verification. Various pricing plans to fit your budget, upscaling option at any moment, removal of duplicates and no-replies, typo correction. Available file formats are .csv, .tdv, .txt, .zip, .gzip, .bzip. The only issue we’ve faced when checking a trial had been that the system was lagging and taking too long to process a medium size list. Customer support: Online support center, docs, phone or chat with US, UK, AU, NZ, CA teams. View Pricing plans for Listwise. Probably the lowest and the most loyal pricing is what makes Deliverbility one of the best email verifier services. Just $50 for 100,000 email addresses (credits), charging per credit, while duplicate records do not count. And using it is simple: drag-n-drop menu, single or bulk verifications, setting in the admin panel. Customer support: By email upon request. View Pricing plans for DeliverBility. Along with tools like Email Finder, MailTracker, Chrome extension, Hunter.io service also offers the Email Verifier. Quite more expensive than other services in the list, though you can contact them for a custom list quote. Apart from that, all the features are useful. 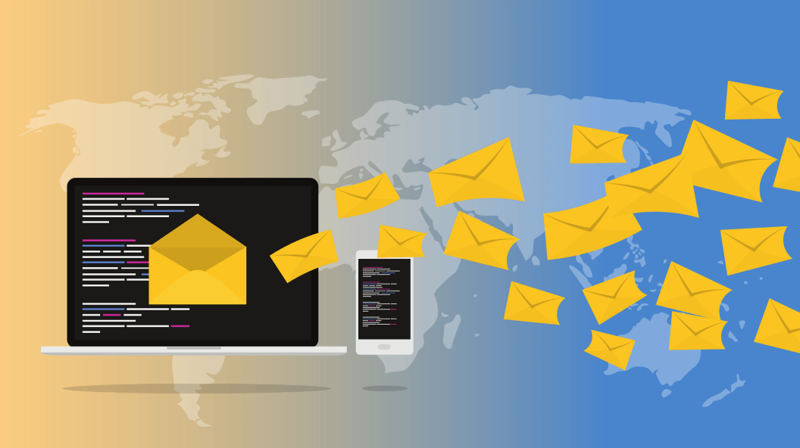 Pros like email format validation, DEA detection, MX records check, SMTP server connection, etc. Cons include a 10,000 limit per one bulk verification. Additional features: Limited amount of checks per day, free Chrome extension and Firefox addon, Zoho CRM integration. Customer support: Help center online, support by phone and email. View Pricing plans for Hunter.io. A new service by ThinkMobiles, an established IT-company in web and mobile development. By verifying your list of email addresses you can reduce bounce rates of marketing campaigns by 60%. 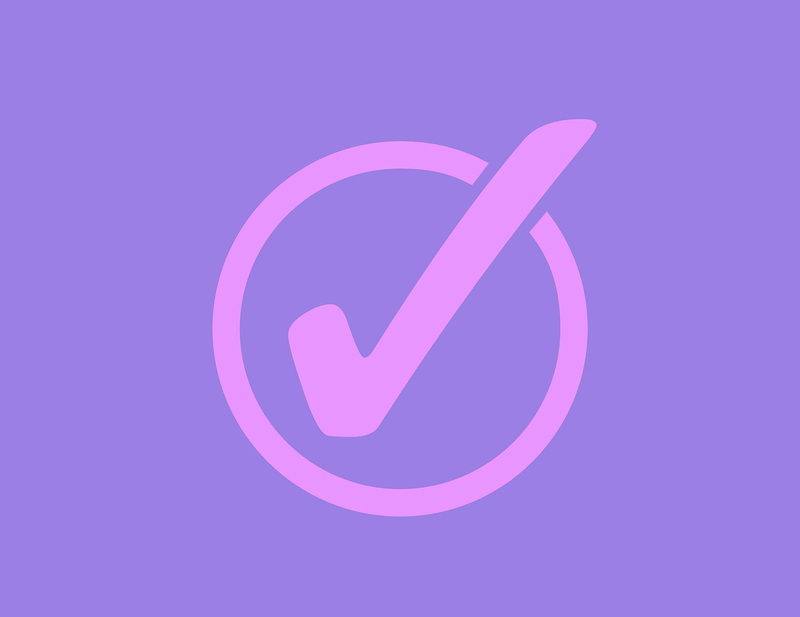 Verification process uses proven techniques such as syntax check, domain check, error/typo detection, MX records check, SMTP servers connection check. In result you have up to 95% accuracy of validation. For bulk verification .csv, .xls and .txt file formats are available. Once the file is processed, you get clean and understandable results, where each email has a validity status and a score. You’ll see whether each address is valid, invalid, risky, and then you can download a cleaned list. What’s great about iLead is that being a newcomer on the market it currently offers most of services for free. There’s also one very useful additional feature – company full profile. You just enter a company domain name, e.g. Apple.com, and have a snippet ready in few seconds. It will contain a full legal company name, logo, contacts, location, year of foundation and social media links. More additional features, lime visitor IP analyzer, coming soon too. But right now the main one is email verification. Additional features: Chrome extension to find email addresses, company profile buildup for B2B purposes, IP identifier. Customer support: 24/7 via social media accounts. View Pricing plans for iLead. To finalize our selection of 25 best email verifier services, take a look at key feature comparison of all those services. We took 10,000 emails as basis for cost and speed of validation, and several major features, so you could compare and choose the right one for your needs. I used http://www.zerobounce.net and it is an amazing platform for online email validation that is created to ensure companies avoid email bounces. This is accomplished by identifying invalid, abuse, spam-trap, and ther hard bounce email addresses. They also provide a real-time API for email verification on your platform. Join our newsletter for articles on building better, and sneak peeks at new features.